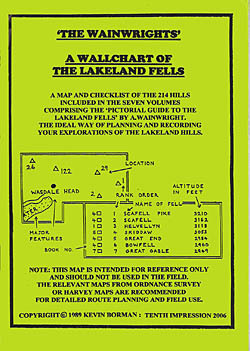 A map and checklist in wallchart form of the 214 hills included in the seven volumes of The Pictorial Guide to the Lakeland Fells. This challenging walk of 184 miles (296 km) crosses the north of England from St Bees on the Irish Sea to Robin Hood's Bay on the North Sea. 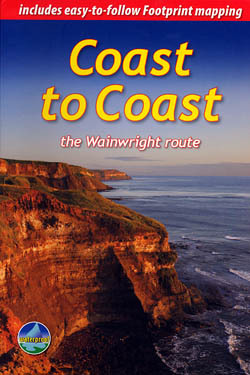 Devised by the legendary Wainwright, the Coast to Coast is England's most popular walk. Format : Spiral bound; 216 x 147mm. This is the original Pictorial Guide to the Eastern Fells of Lakeland freshly reproduced from Wainwright's original pages. First devised by Alfred Wainwright, the Coast to Coast Walk has emerged as a favourite among long-distance walkers. The route stretches some 185 miles (296km) from St Bees, an historic seaside village on Cumbria's west coast to Robin Hood's Bay in North Yorkshire. This is the original Pictorial Guide to the North Western Fells of Lakeland freshly reproduced from Wainwright's original pages. A new planning map for the 21st century - designed to show all of the 214 "Wainwright Fells", with their names, as clearly as possible on a high quality topographical base map. A great map of The English Lake District, called Tubular Fells, based upon the iconic work of Alfred Wainwright, The Lakeland author and Harry Beck, the draughtsman for London Underground. 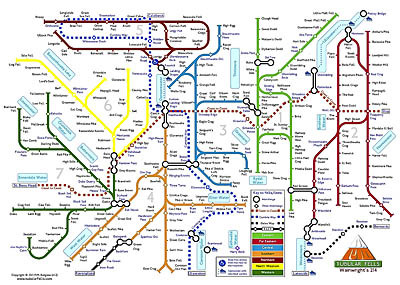 By blending their concepts, Peter Burgess has produced his map for the modern era. Volume five of seven, which cover all 214 fells described in the Wainwright Pictorial Guides, which make them the perfect companion to the books. 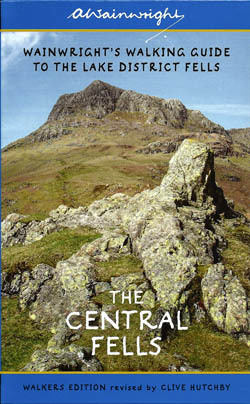 Volume four of seven, which cover all 214 fells described in the Wainwright Pictorial Guides, which make them the perfect companion to the books. Volume seven of seven, which cover all 214 fells described in the Wainwright Pictorial Guides, which make them a perfect companion to the books. 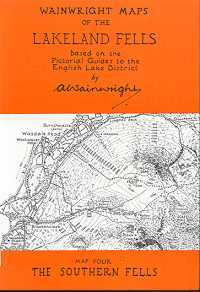 Volume two of seven, which cover all 214 fells described in the Wainwright Pictorial Guides, which make them a perfect companion to the books. It was the most unlikely of relationships. 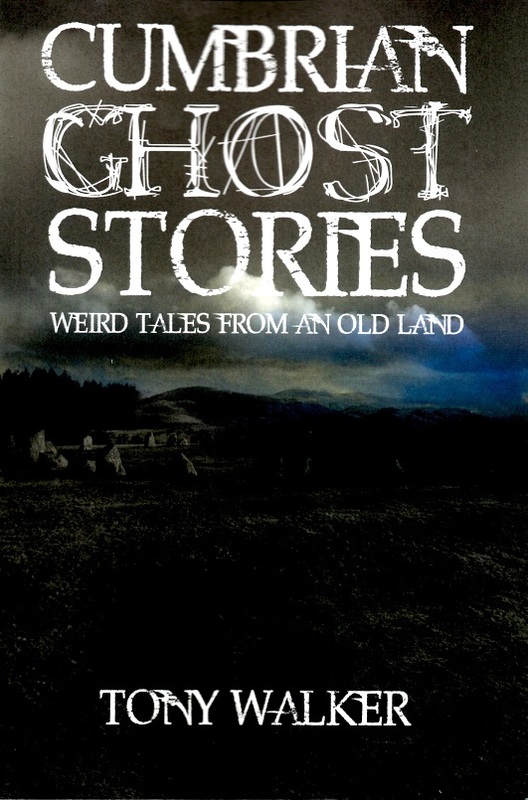 Britain's most distinguished guidebook writer was in his late seventies and a young, inexperienced documentary film maker who was less than half his age. 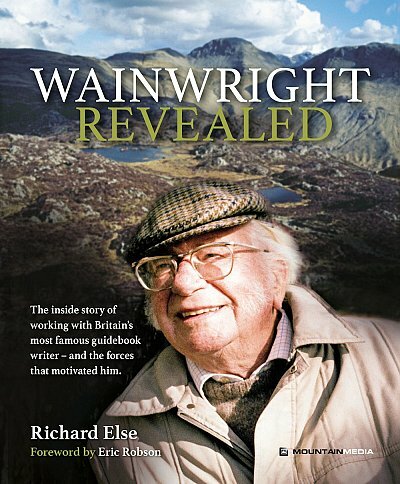 Yet Richard Else persuaded Wainwright out of the shadows and onto the nations television screens. 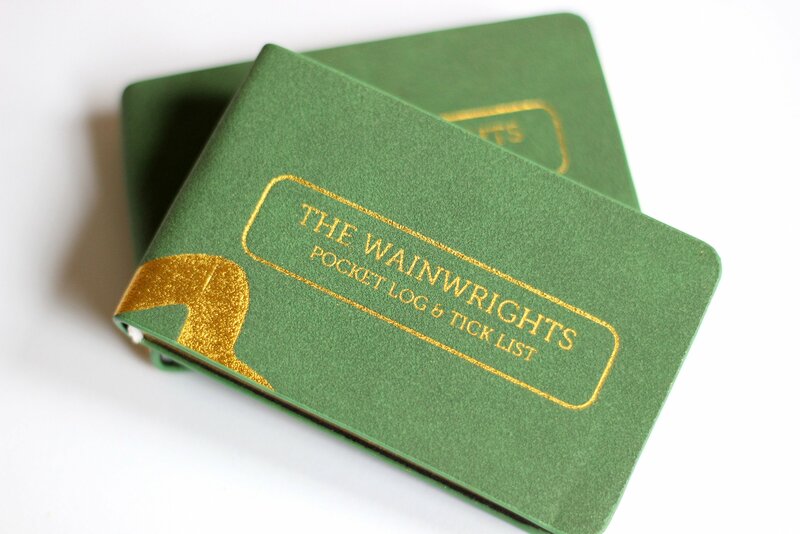 One name above all others has become associated with walking in the Lake District: Alfred Wainwright, whose seven-volume Pictorial Guide to the Lakeland Fells, first published in 1955-66, has become the definitive guidebook. Wainwright's meticulously hand-drawn maps, diagrams and drawings take you up the 214 principal hills and mountains of the Lake District, describing the main routes of ascent from different starting points, as well as lesser-known variants, showing the summit viewpoint panoramas and the ridge routes that can be made to create longer walks. Here, to accompany the five part BBC series of "Wainwright Walks", its six part sequel, and the seven part Granada series "Wainwright Country" are all Wainwright's maps and instructions for the seventeen walks featured in the three series, plus a bonus walk from the outlying fells. One name above all others has become associated with walking in the Lake District: Alfred Wainwright, whose seven-volume Pictorial Guide to the Lakeland Fells, first published in 1955-66, has become the definitive guidebook.